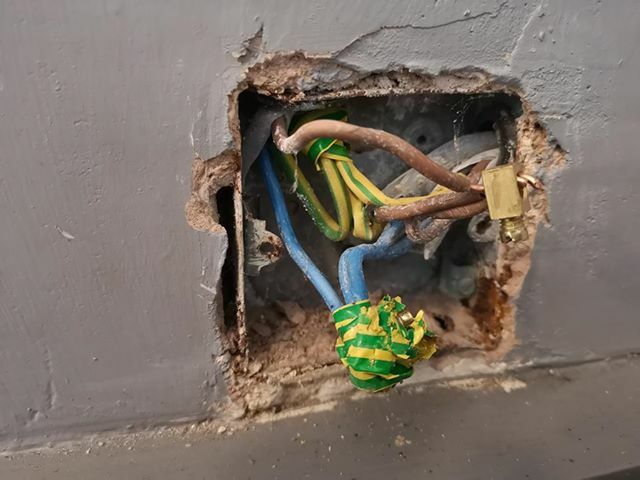 If you’ve recently made a ‘shocking’ discovery on a job then snap a picture and send it in to us @proelectrician Facebook.com/professionalelectrician or pe@hamerville.co.uk You might just make a future gallery. 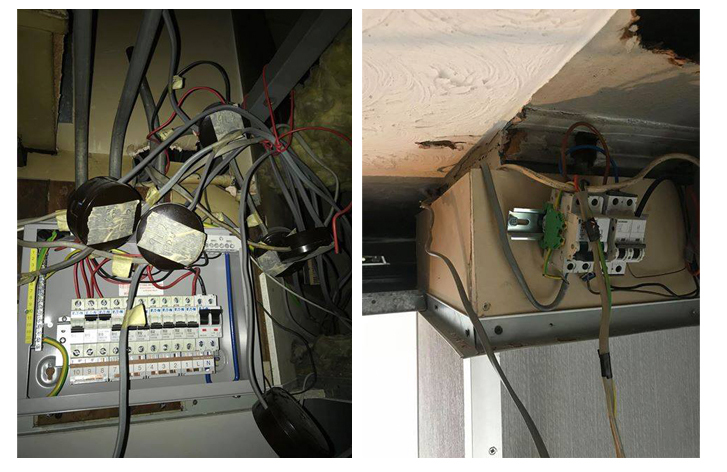 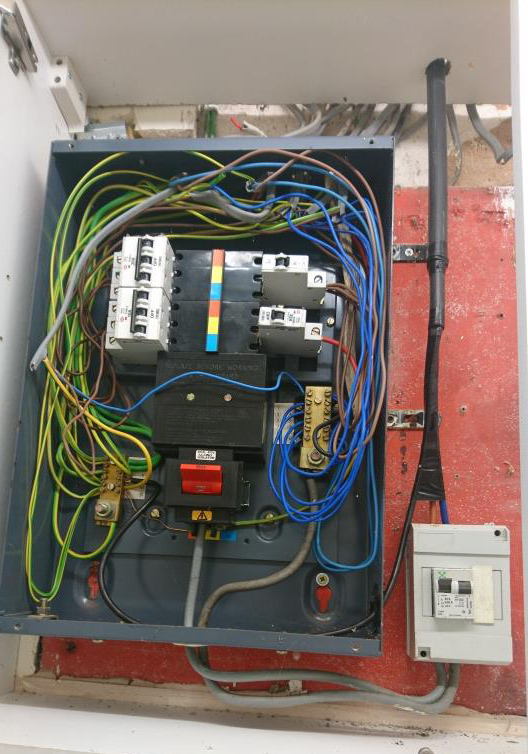 Liam O’Neill: “Live behind a metal blanking plate via a non RCD board”. 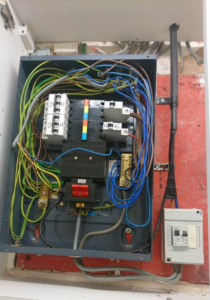 Want to see some more horrors sent to us by our PE readers? Click here.